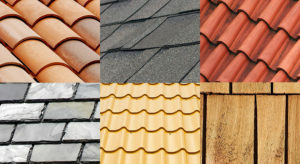 What Is Interesting About Roswell Roofing and Restoration? 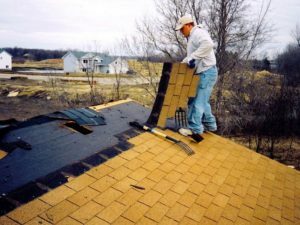 Homeroof repairWhat Is Interesting About Roswell Roofing and Restoration? A roofer is a fascinating occupation. Project accomplishments are very heart-warming and give a sense of fulfillment. Staring at happy customers is a pleasant view after a long day hard work. Every roof to install and restore is a masterpiece in the making. It is also a risky task that needs to follow safety procedures. Licensed and insured roofers give confidence to the clients and make them trust roofing Roswell firms. It is also interesting when satisfied customers provide feedback. They even promote the company without asking them to do so. Their satisfaction pushes them to tell a story of their excellent experience with the company. 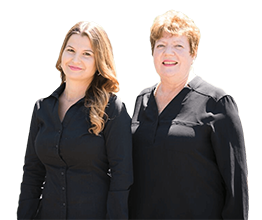 That is why Duffy Roofers has been in the industry for couples of decades. It was 96 years ago when we started our adventure in roofing restorations. We began at Pennsylvania and had been serving the East coast since 1921. Then we spread across Georgia. We keep our reputation by putting licensed people on our staff. We maintain our company standard by using top quality materials. We make our customers more convenient by answering their queries through our 24/7 customer service. We also manage the cleanups for keeping the place neat and pleasing in the eye. Our team is insured to ensure everything will be covered in case of accidents. We give a walkthrough of full details of the project and provide best possible options. Call us now for an appointment, and we will take care of everything about your roof enhancements.